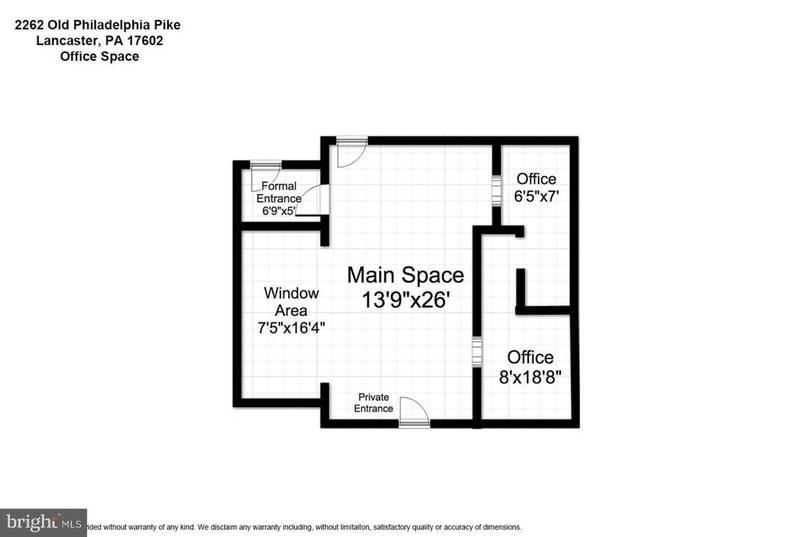 Incredible property with endless possibilities for an in-home business and/or large living space. Homes like this do not come to the market often. 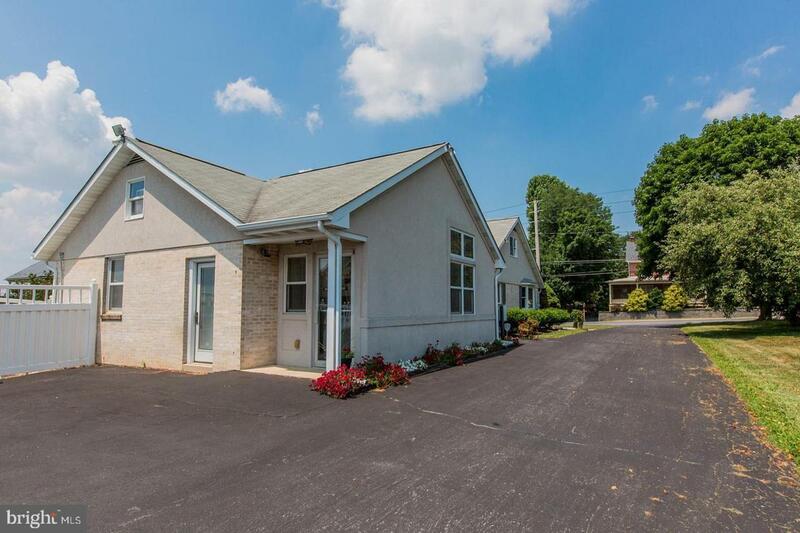 This property features a beautiful Cape Cod home with in-ground pool, a large 4+ car detached garage with living space above, and an incredible office space that includes a private entrance, front desk area, and two small offices. Perfect for a small business owner! 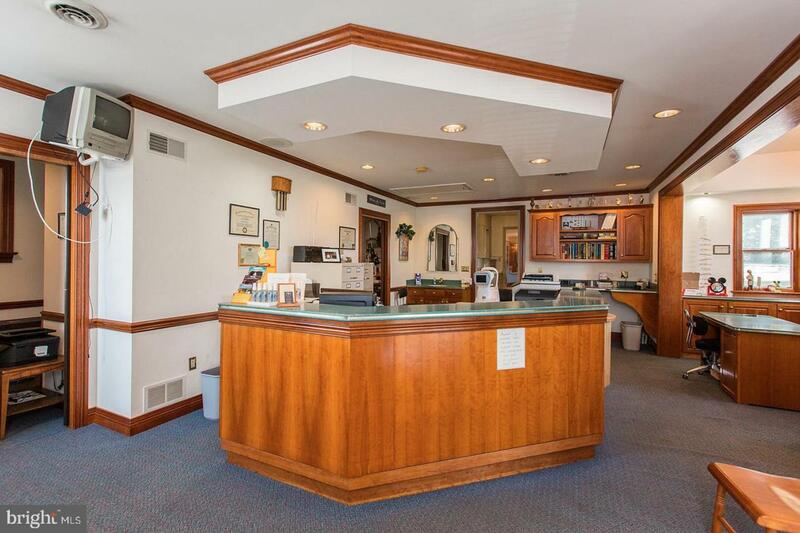 The office is currently being used as an optometrist practice but has many other potential uses for new owner. The house features 4 bedrooms, 3 full bathrooms, with one additional full bath in the garage for individuals to use while swimming in the pool, updated kitchen with stainless steel appliances, granite countertops, upgraded cabinets, large island, and tile backsplash. Living room features a gas fireplace and dining room is large for all your entertaining needs. This home also features a sparkling in-ground pool and outdoor seating area for entertaining. Finally this property is complete with a large detached garage that features space for at least 4 cars, area for extra storage, full bathroom for the pool area, and entertaining space above the garage with full kitchen. 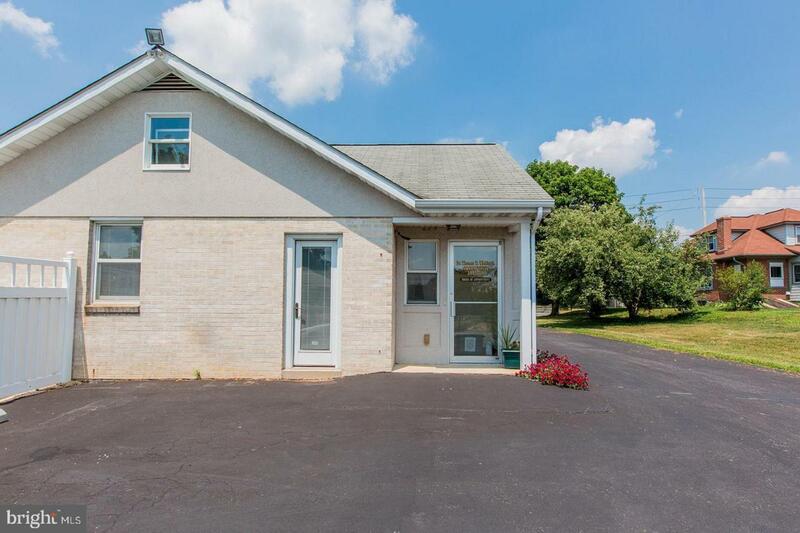 This property is a must-see and has huge potential for a family and/or small business owner to have it all on one property!